A predictively quiet month in the African tech scene, as most companies wound down for the holiday period. But there was still plenty of activity worth noting. Much of this occurred on the acquisitions front, where Liquid Telecom had a busy month. The firm was finally given regulatory approval for its purchase of telecoms firm Neotel, and also bought Tanzanian ISP Raha. There was a significant acquisition in the South African space too, where payments startup Firepay – the creators of mobile payments app SnapScan – was bought by Standard Bank. Even startups were on the acquisition trail, with Egyptian online recruitment platform WUZZUF buying job assessment startup Viriphi. The African healthcare space is one of the areas most in need of attention on the continent, and tech is playing its part in improving the sector. December saw the South African Red Cross Society (SARCS) launch a mobile application following a successful trial in Kenya. The app helps the Red Cross run smoothly and provides access to more people. Meanwhile, Novartis launched a tech-based healthcare programme called SMS for Life 2.0 in Nigeria, which aims to increase the availability of essential medicines using SMS technology. In Lesotho, Vodafone has started using its M-Pesa mobile money service to assist HIV patients. The programme, developed with the Lesotho Ministry of Health, combines M-Pesa with travelling clinics and a smartphone app to track patients in remote areas. 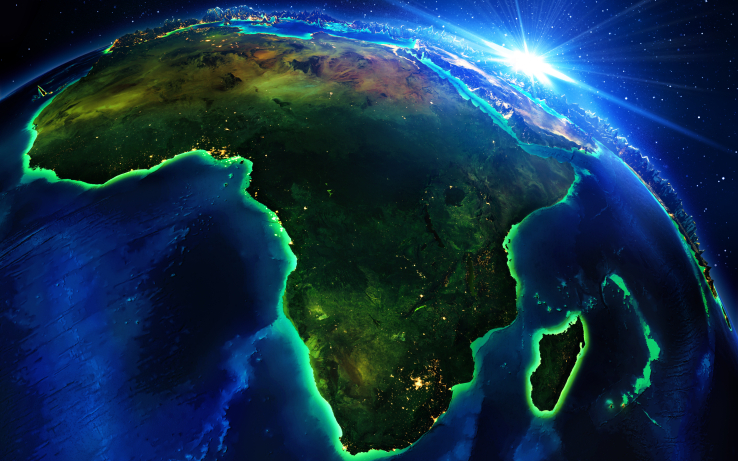 There were a host of innovative new initiatives launched on the continent over the course of the month, led by Amazon launching its video service to go head to head with Netflix in Africa. Stellar has launched, using blockchain to allow connected financial institutions and services to transact with each other. It will assist the expansion of M-Pesa across Africa, made possible by Flutterwave’s Moneywave technology. Solar firm Azuri partnered pay-TV firm Zuku to launch a solar powered pay as you go TV and satellite service. Innovative companies were also rewarded with funding. Uber rival in South Africa Zebra Cabs secured investment of US$21.5 million, while Kenyan recruitment startup Fuzu raised US$1.88 million. Nigerian fintech company Paystack secured US$1.3 million, while there was also rounds for Quainted, Senditoo, OurHood, BOTTLES and BitFinance.